Ian Jones, 43, who was reported missing on February 1 from the Waterlooville area, has been located. 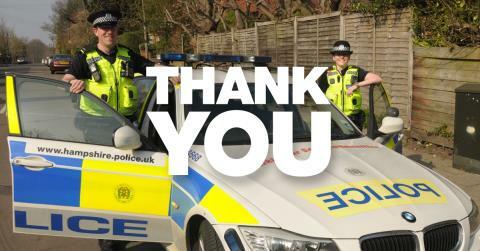 Thanks to local media and the public who shared our posts or got in touch. We really appreciate your help.